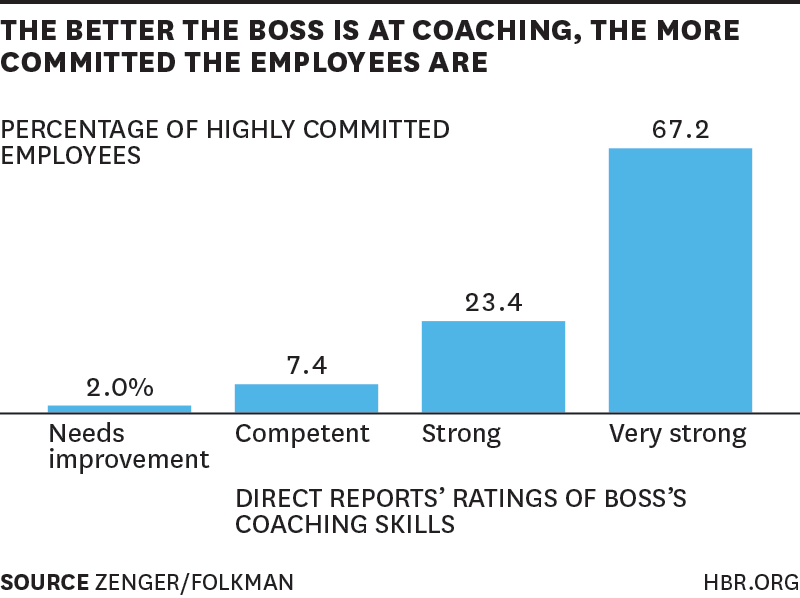 In March 2015, HBR released some astounding results about the importance of coaching skills in managers. These conclusions come from evaluating nearly a quarter of a million subordinates’ ratings of their managers. So…where do you fall across each of the three dichotomies? How can you build more ‘good coaching traits’ into your leadership practice? If you would like to enhance your coaching skills, please contact us. We have a tips and hints on coaching which is available in the members section for DiA program participants and alumni. We also run coaching skills workshops (for leaders as coaches, and other people needing to improve their coaching skills) as well as follow up action learning and skills extension sessions. Please contact melanie@discoveryinaction.com.au for more information. Want more blogs on coaching? 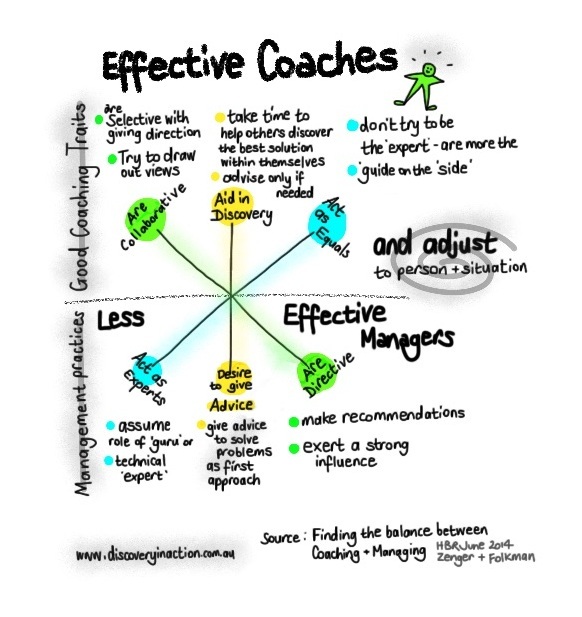 “Coaching” – is not helpful!! – the word not the practice!